Are you an evangelist for Digital Accounting and Financial Management solutions? Can your products create significant advantage for Bookkeepers and Accountants? Can your solutions revolutionize Practice Management? Are you excited about what your products can deliver to SMEs? booths from $500 per 10 sq ft. 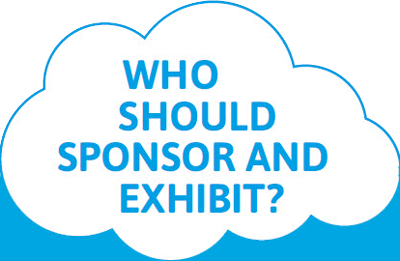 The Accounting & Finance Show offers outstanding opportunities for solutions providers, from senior sponsorships to a range of exhibition booths on a serious floor plan. If you are looking to access the community of accountants and bookkeepers, then this is your best ROI in 2019. Contact Aidan Brain now on aidan.brain@terrapinn.com to secure your position. Do you want to make a big statement and create pre-eminence with a community hungry for change and needing to embrace the digital opportunity? The exhibition floor offers over seventy booths from large custom positions to value packages: something for every budget. But you need to act fast – the floor will sell out.